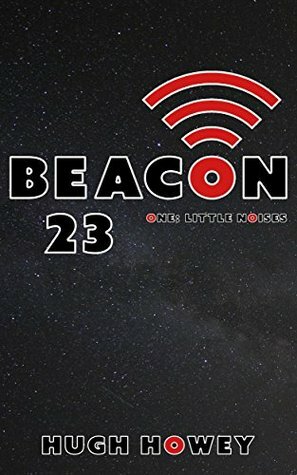 Short Summary: A short story in which a failing beacon in space poses a threat to the safety of the passing ships it is suppose to monitor. My Review: I’ve never been able to enjoy Science Fiction until I started following Hugh Howey. His first trilogy, Molly Fyde, captured my attention and got me really invested in learning more about this genre. Since then, I’ve been trying to pick up more and more science fiction and even write a little of my own. Hugh is an inspiration. This short story was a quick, but wonderful read. It follows the lonely job of a man who is manning his space “lighthouse,” a beacon that monitors passing ships and helps them to safety pass, until one day it stops working. I’m anxious to see where this story goes, since it is only part of a larger story that I’m assuming Hugh will creatively put together somehow. Grab it from Amazon. It’s totally worth it.